Gossip Stone: Why Do We Love This Game So Much? It’s easy to say that a game is your all time favorite and most people just agree. But there’s always that one person that asks that question that gets most of us thinking: “Why do we love that game so much?” Why are we able to repeat the conversations word for word or know exactly what the enemy is going to do next? How can a video game pull us in and keep us entertained for not just hours in a day but years on down the road? When I heard that Nintendo announced that Majora’s Mask 3D would be released some time next spring, I was over the moon, no pun intended, with excitement. Majora’s Mask is one of my all time favorite games. Now I love Ocarina of Time, don’t get me wrong, but Majora’s Mask is that one game I can still play and get just as excited even with knowing the final outcome. Even though I was young when my brother and I got our Nintendo 64, I still remember us staring at our small TV waiting for something cool and exciting to happen, and boy did it. Majora’s Mask is such an intense and beautiful game, it’s hard to just put it down and walk away. Even though the main quest is to save the world from impending doom, that’s not all the game is about. 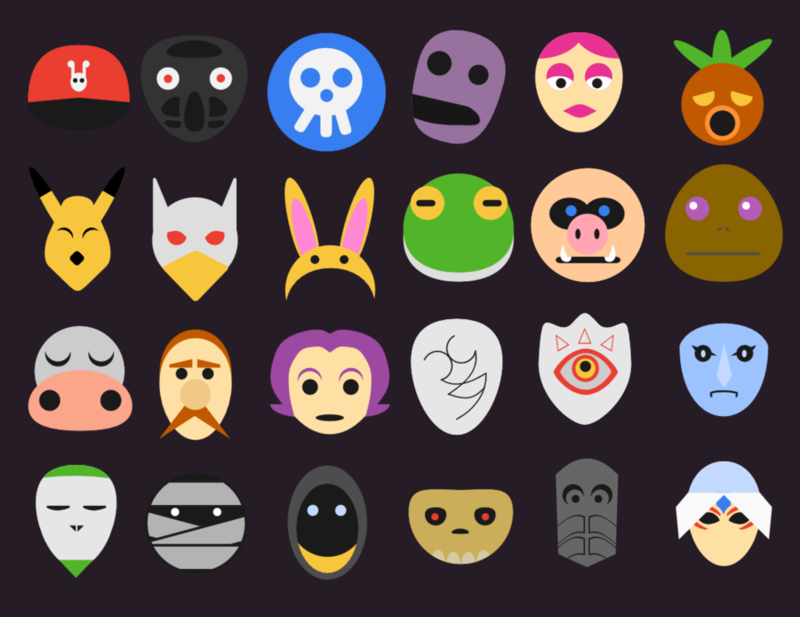 The Majora’s Mask apocalypse is quite different from other world ending games. As Aaron Suduiko says talking about this topic in his latest With a Terrible Fate post, “Dawn of the First Day: Why Majora’s Mask is Unique”, the game’s side quests are just as interesting and important as the main. From finding unique, and sometimes useless, masks to fighting off aliens and delivering mail, this game has a lot to offer. So maybe you didn’t grow up sneaking around to play this game after bed time or maybe you’re just not as excited as some of us are. Maybe you think the remake won’t be like the original, and that they’ll fix too much in the game to where it just loses itself. This fact could be true. But I ask that you look past the rough edges and the changes that might be made and look at the game for something it truly is. A beautiful piece of art that a lot of us have come to love and enjoy. So tell me, how excited are you?